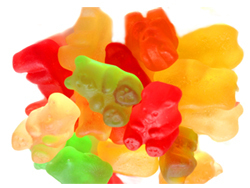 Our individual candies are fun and colorful and bring back memories of the past, when candy was king. 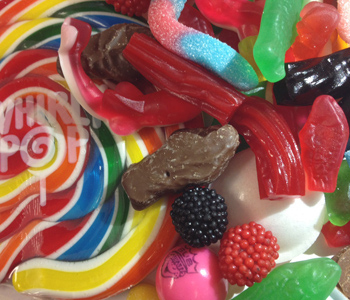 Remember when you could purchase penny candies like licorice, Swedish Fish, Gummy Bears and rainbow colored Whirly Pops. Well those days are back! You can purchase any of those candies here on the Steel’s Fudge web site. Also, don’t forget to try our Molasses Paddles, a staple at the Jersey Shore. 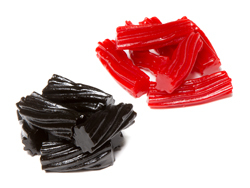 Delicious Red Shoe String licorice.